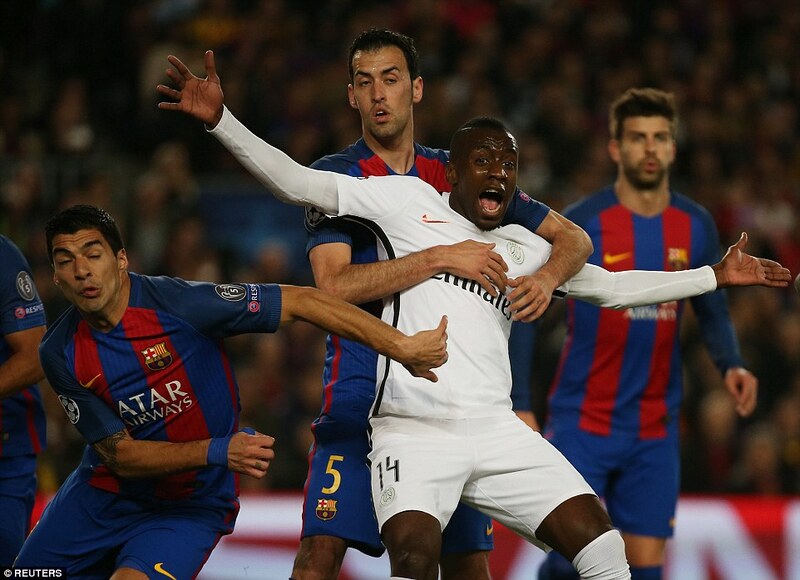 Barca resurrect from the dead!!!!!! 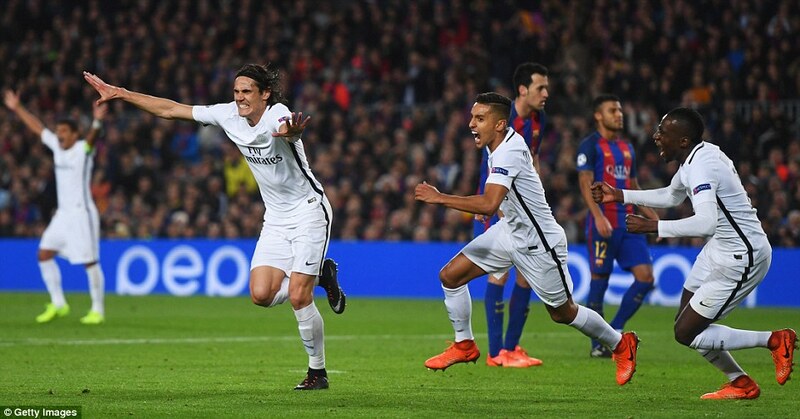 Barcelona pulled off the Champions League’s most incredible comeback as they beat Paris Saint Germain to go through 6-5 on aggregate. 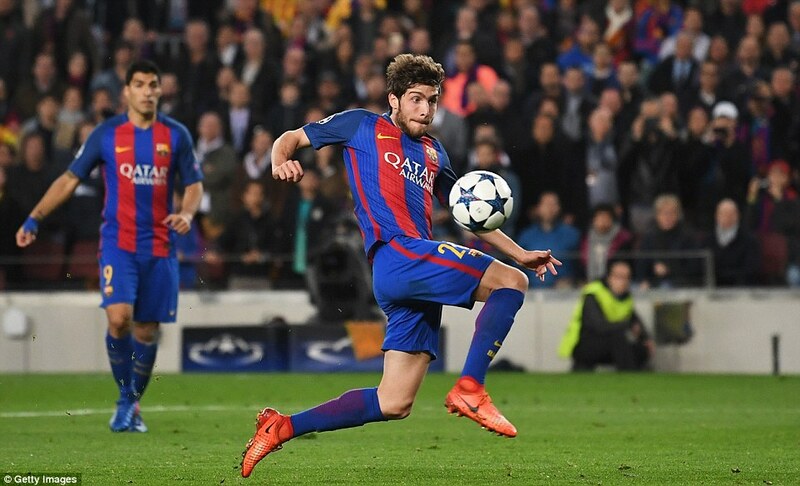 It was with almost the last kick of the game that Sergi Roberto scored from close range to knock Paris Saint-Germain out and make Champions League history. 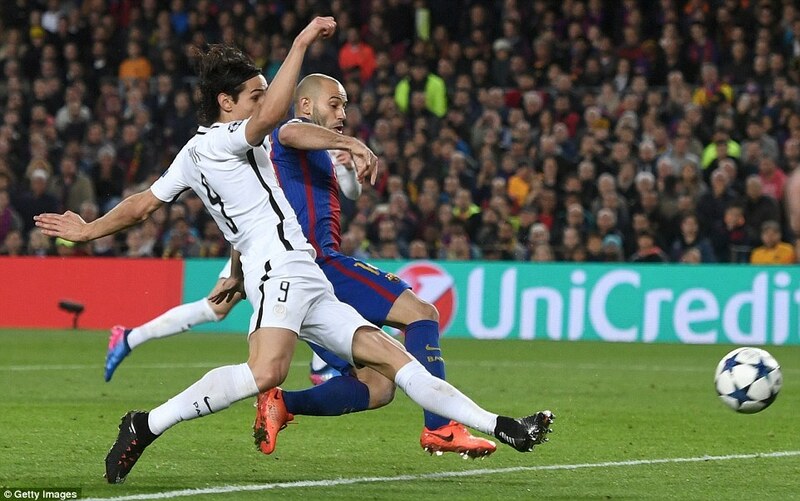 A goal from their Uruguayan striker Luis Suarez gave them hope after just three minutes but his international team-mate Edinson Cavani appeared to have killed the dream on 63 minutes. 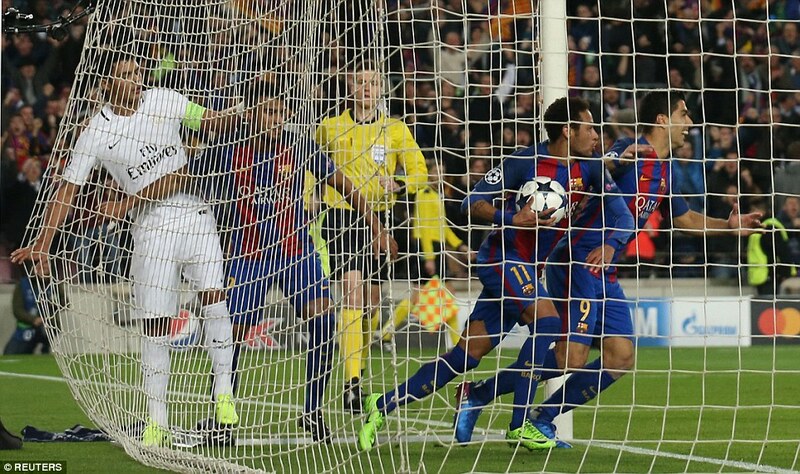 Neymar never gave up however and he scored with a free-kick and penalty leaving Barcelona needing just one more goal. And when there was only one more minute to score it in substitute Roberto popped up to make mission impossible a reality. 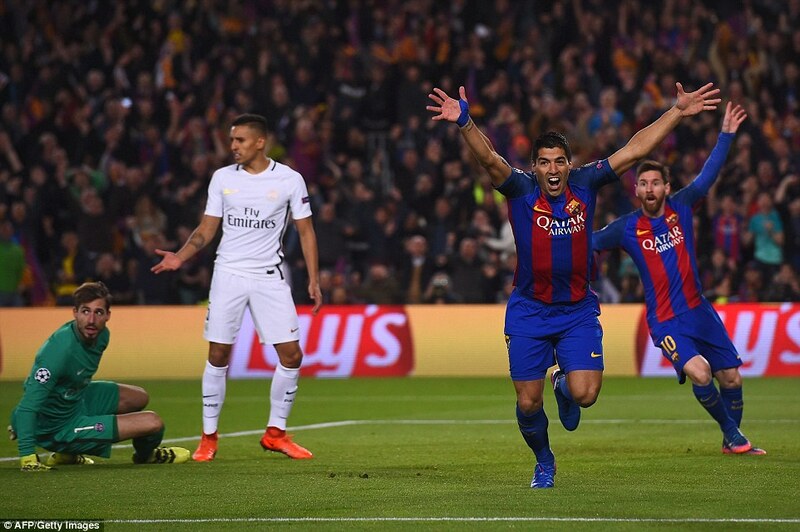 The miracle was on as early as the third minute when Suarez got the opener making it 4-1 on aggregate. He had called for a calm and measured approach before the match but he was anything but when the first whistle blew driving the home team forward. 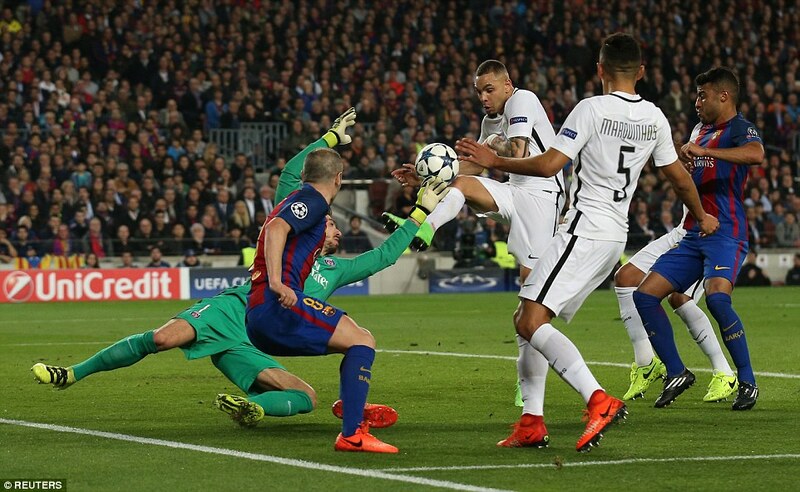 When PSG failed to clear a loose ball in the box he clipped a header goalwards with his back to goal. 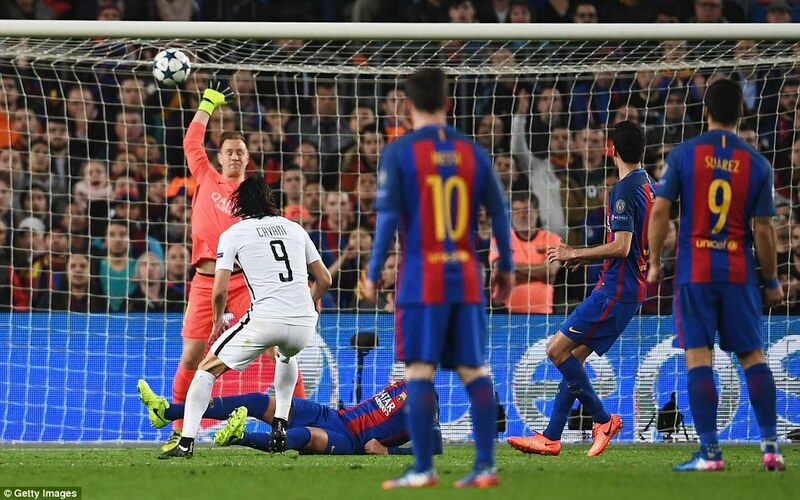 Kevin Trapp had come off his line and so the ball sailed over his head and, although it was hooked away, crossed the line for the first goal. 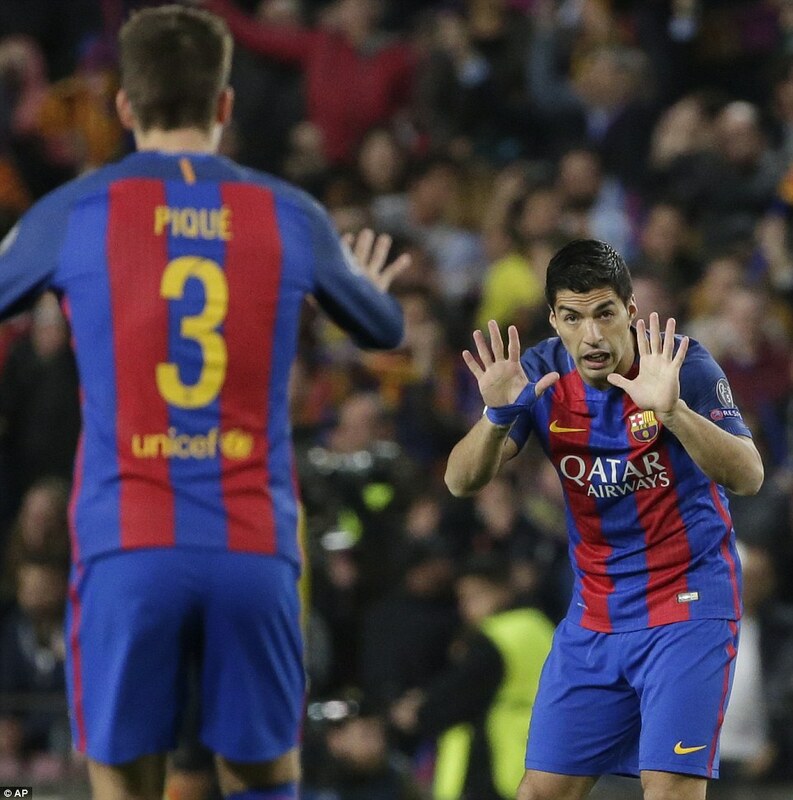 It was Suarez’s 65th goal in 64 appearances Camp Nou appearances. This stadium is too big for many strikers but he has had the measure of it from day one. 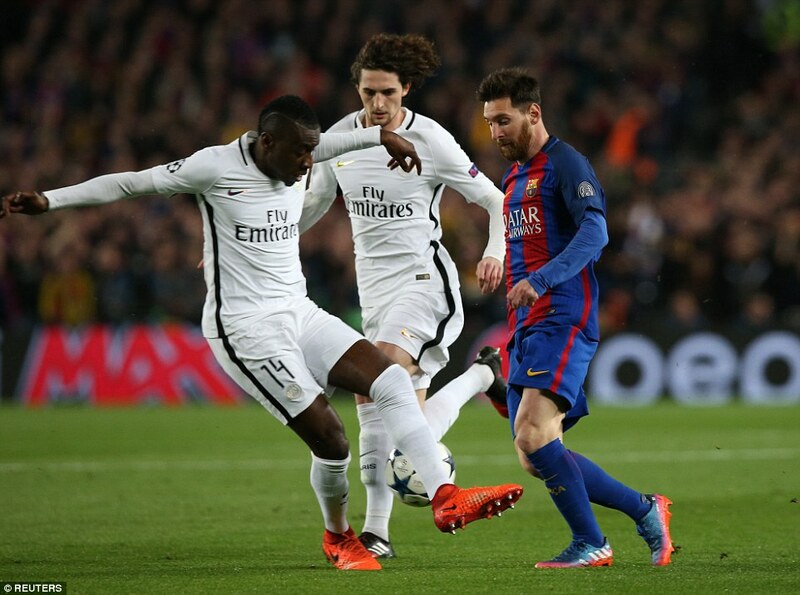 PSG settled a little after the early scare and Barcelona became increasingly jumpy as the first-half clock ticked down without a second goal. 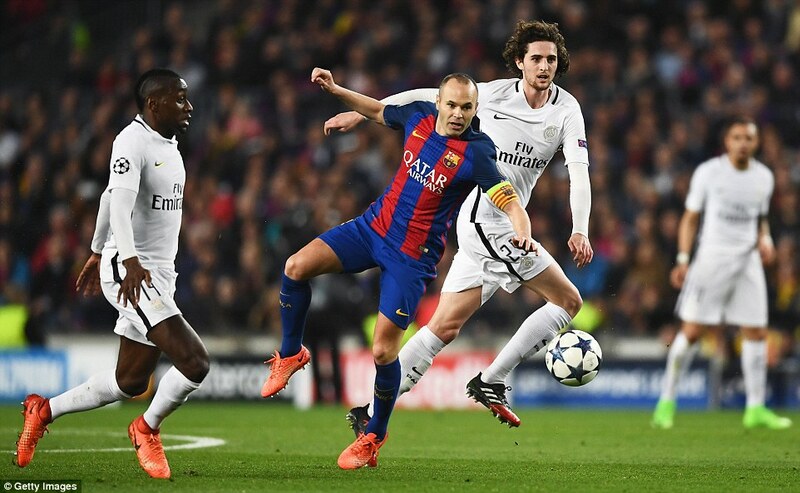 Messi, Iniesta and Sergio Busquets all uncharacteristically played stray passes and Gerard Pique was anxious in the tackle too, going into the book for a foul from behind on Cavani. Five minutes before the break the second goal finally came. 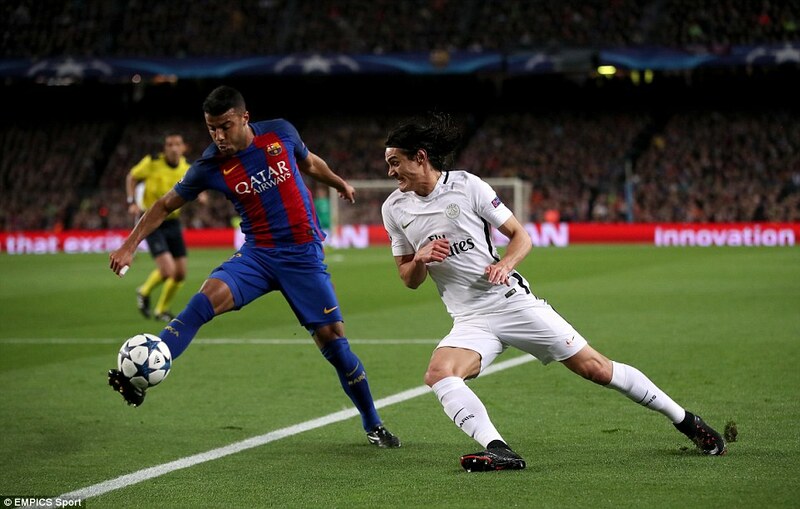 It was every bit as scrappy as the first with Iniesta back-heeling the ball from the byline into a crowded six-yard box and Layvin Kurzawa putting it past his own goalkeeper. Emery’s half-time team talk was set now: ‘We’re definitely going to have to score lads’. 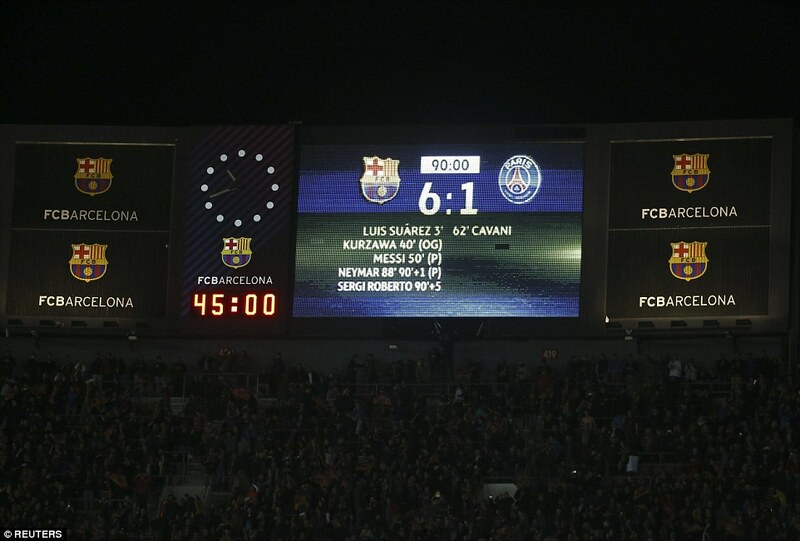 Barcelona supporters were singing ‘yes we can’ as the half time whistle was blown and five minutes after the restart they were all believing it. 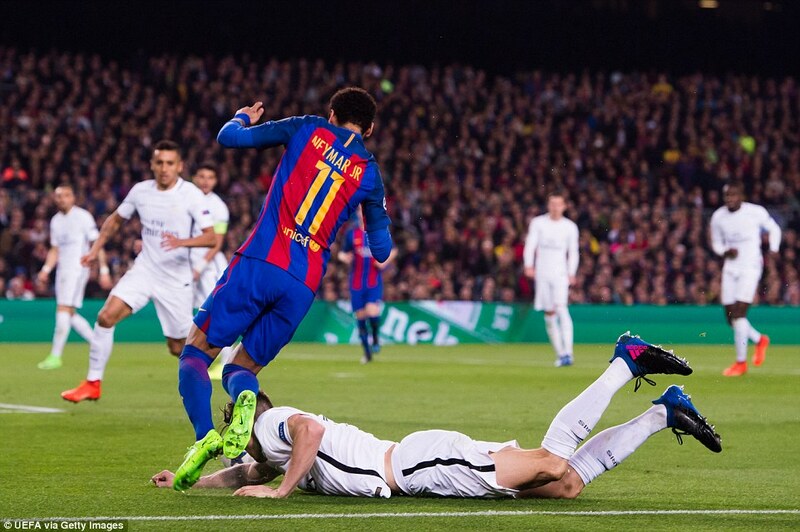 Thomas Meunier dived head-first to stop Neymar getting around him and when the Brazilian ran into his head and tumbled the Barcelona players were convinced they had a penalty. 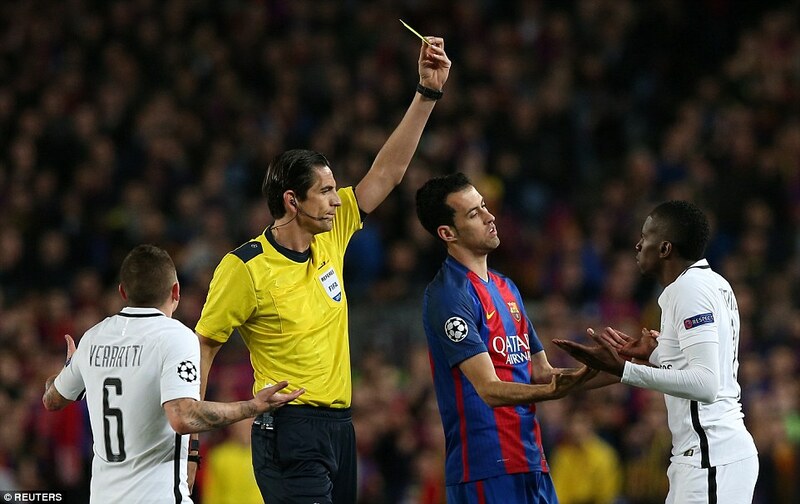 The referee hesitated but with Suarez and company sprinting to the official on the line, who seemed to have a different opinion, Deniz Aytekin conferred and pointed to the spot. 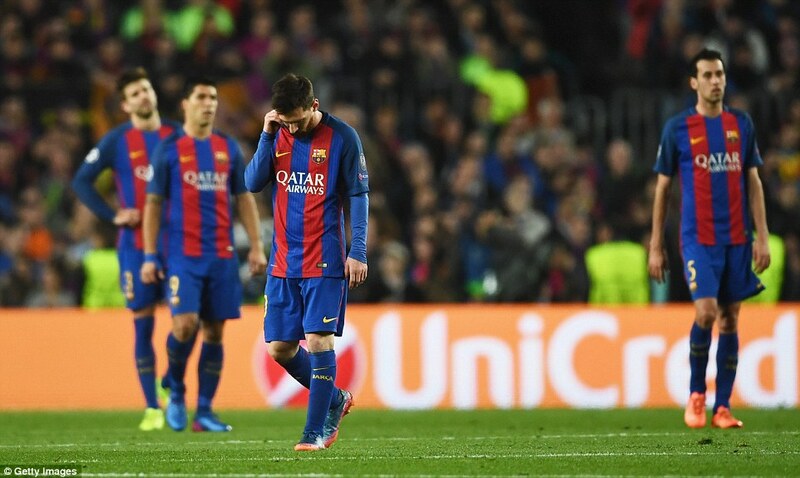 Messi had scored all five of his penalties this season before stepping up. 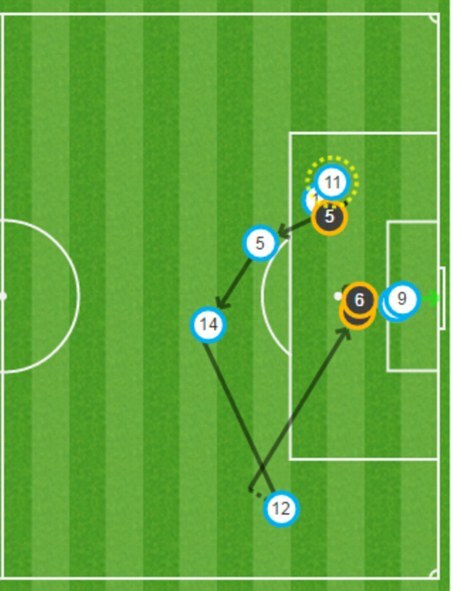 Number six flew into the top corner and Barcelona were a goal from drawing the tie. 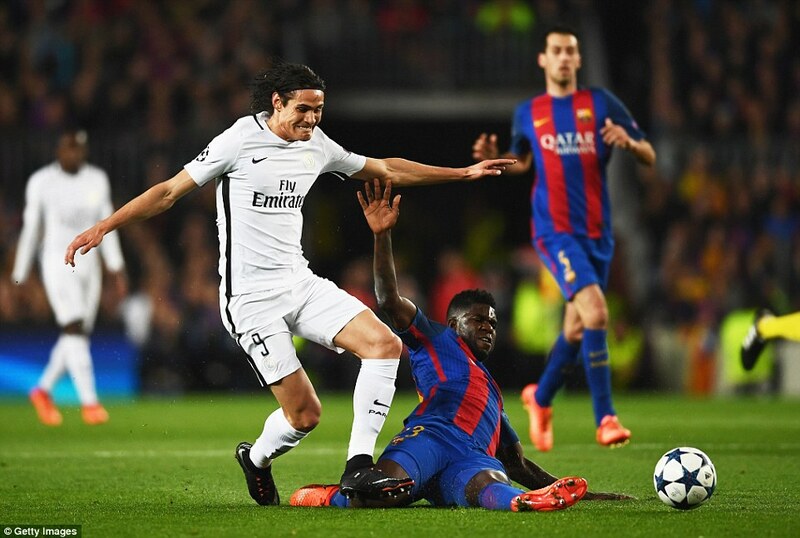 Edinson Cavani had not read the script however. He first hit the post from Meunier’s cross and was then given another chance on 63 minutes, this time he made no mistake. No one has scored more goals in Europe this season and with Pique floored he buried a shot into the roof of Ter Stegen’s net with the outside of his foot. Angel Di Maria came on and could have made it 3-2 on the night when he raced clear only to shoot wide. 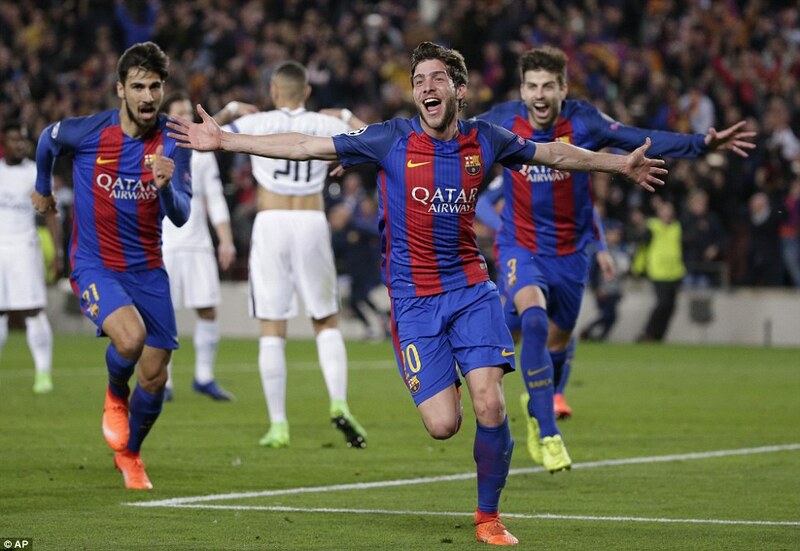 The image of his love-heart celebration still haunts Barcelona from the first leg it would have been cruel had he extended the aggregate lead. How costly that miss was to prove. 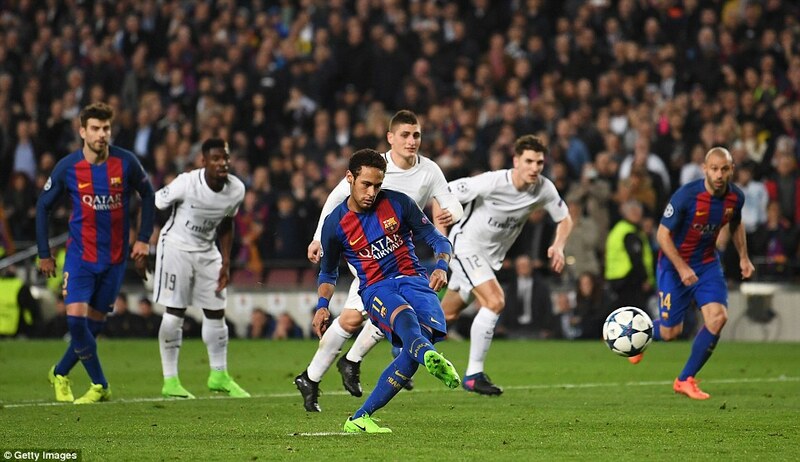 With two minutes left Neymar curled the perfect free-kick past Trapp to make it 4-1 on the night. 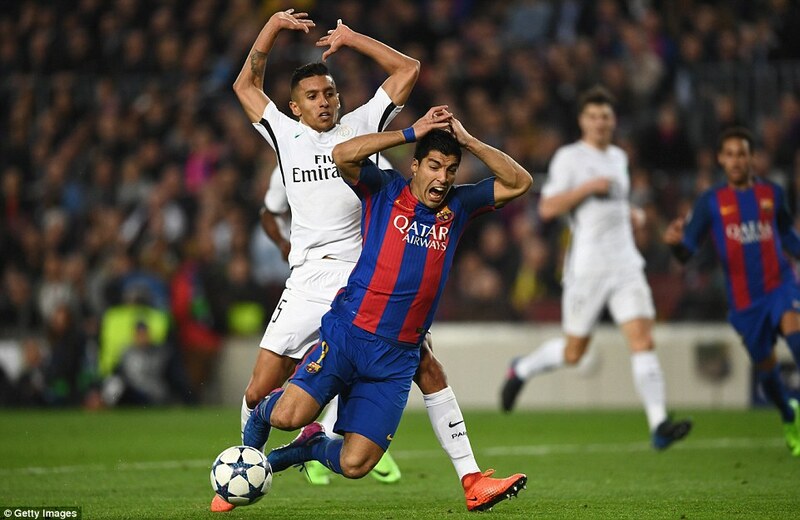 Barcelona still needed two goals but Neymar wasn’t beaten and when Suarez was pushed over in the area the Brazilian slammed home the penalty. 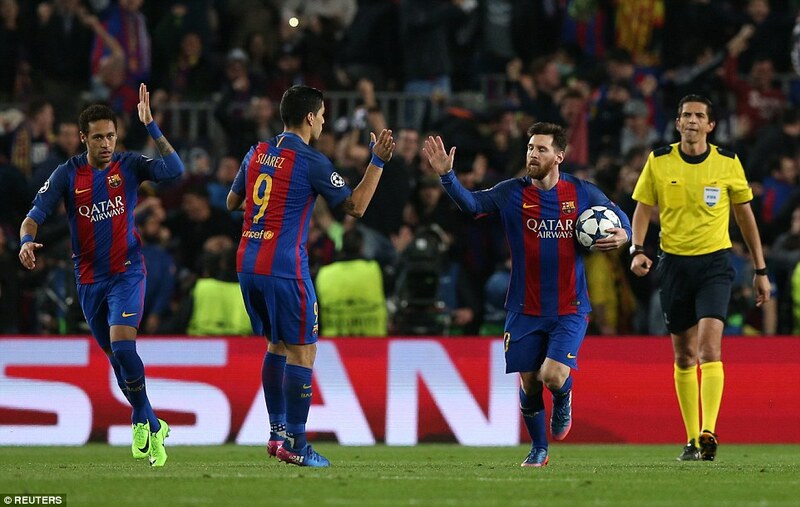 The players turned to the supporters for one last rise in the decibel levels and Marc Andre ter Stegen went forward for Messi’s free-kick. 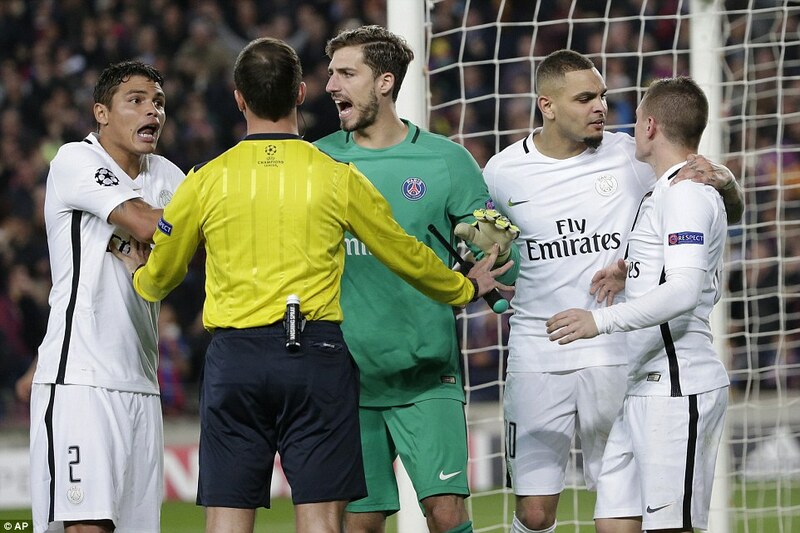 PSG cleared it but ter Stegen was then fouled meaning another free-kick. When that was cleared it surely meant that Barcelona were out. 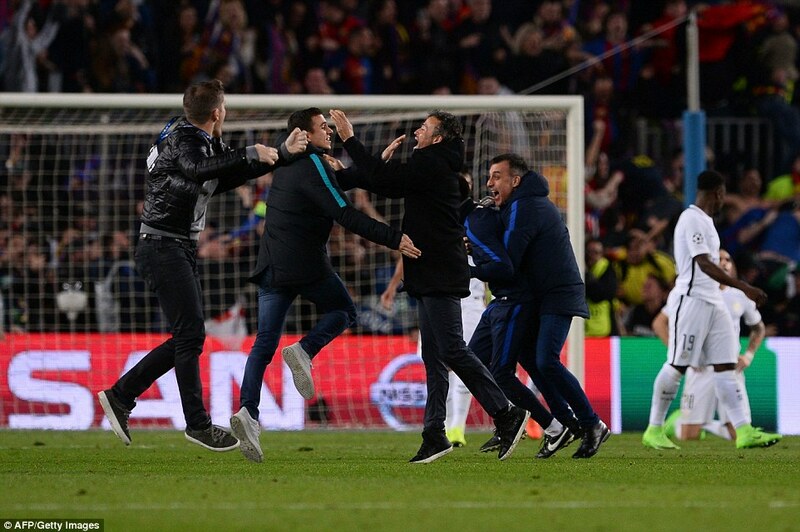 Roberto scored and there was barely time to get the entire celebrating home bench off the pitch and take the restart. 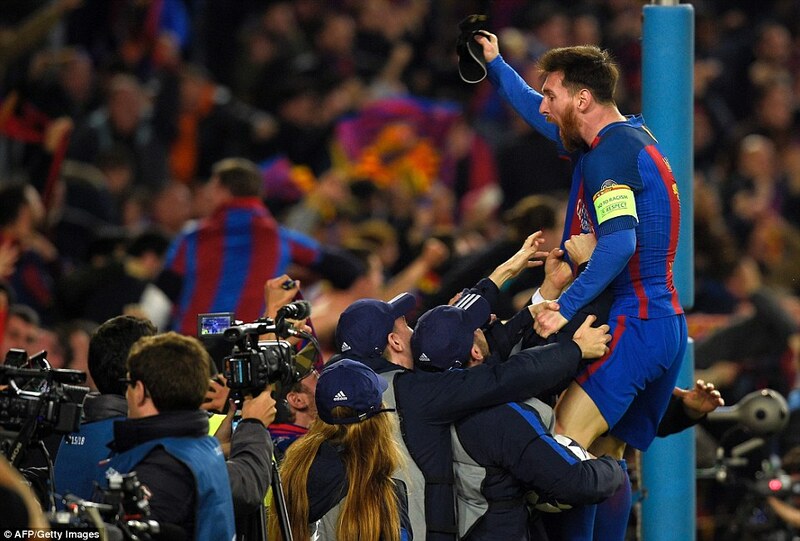 Barcelona were through and history had been made.